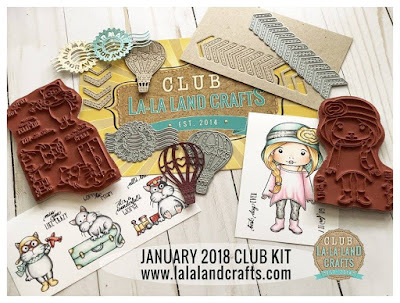 If you've missed a deadline for this month's Kit you can still sign up today to start your subscription with the FEBRUARY 2018 Kit! 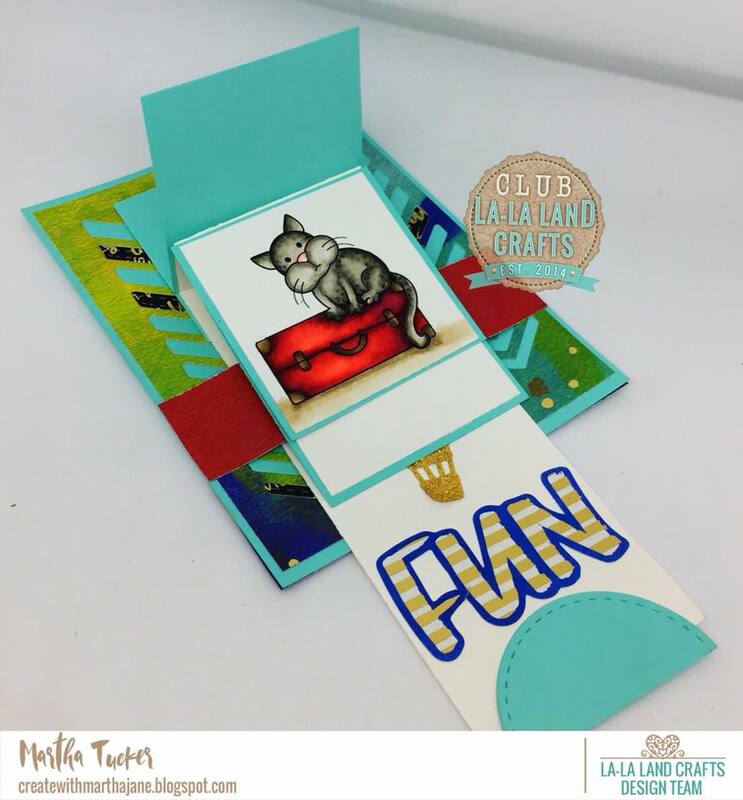 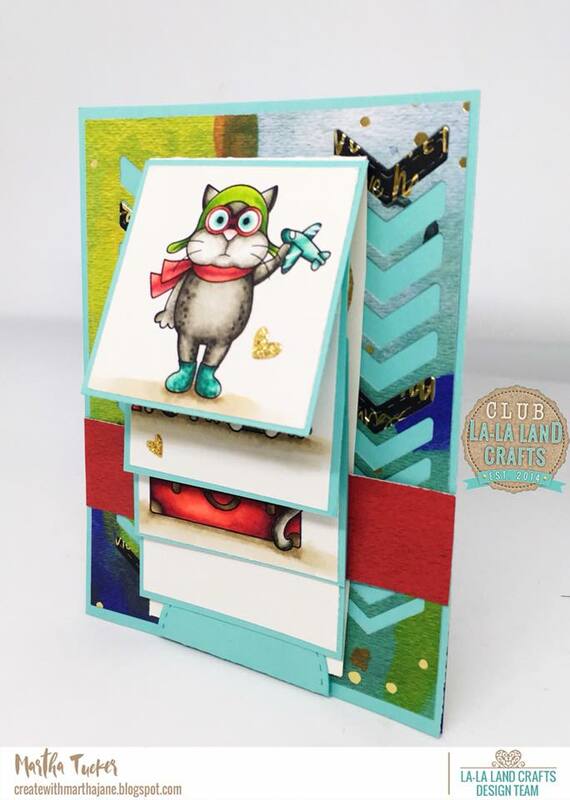 PLUS this month we have an ADD ON Card/Project Kit! Valued at $59.99, yours for only $45! 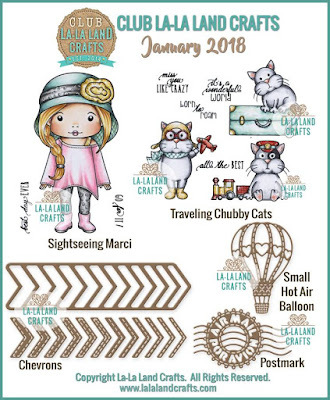 Sign up today to start your subscription with the February 2018 Kit! 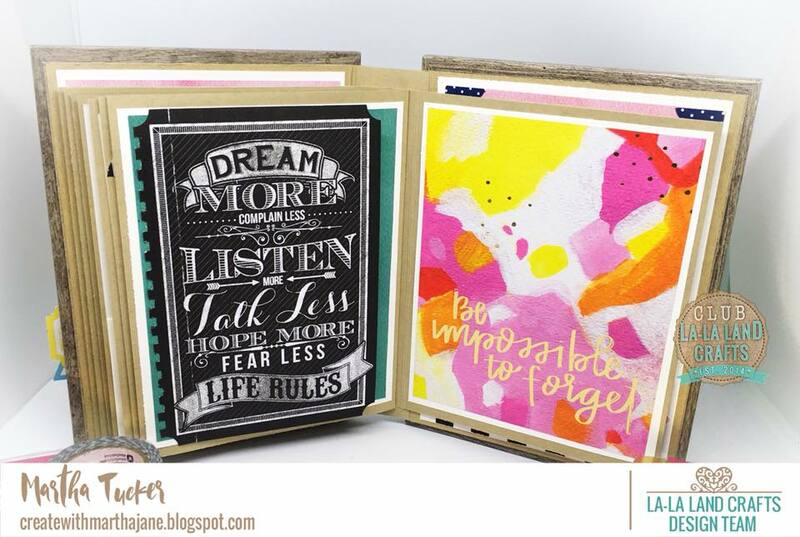 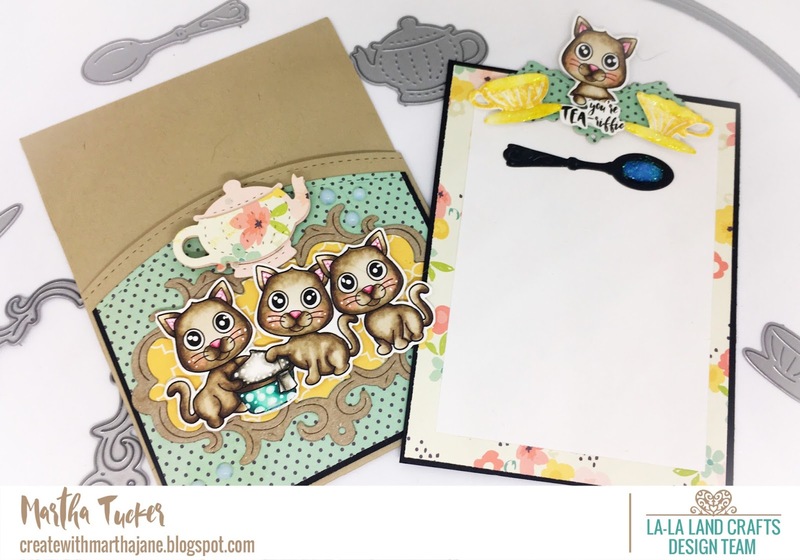 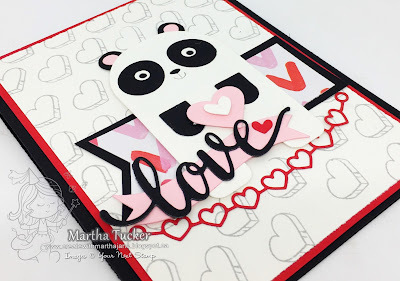 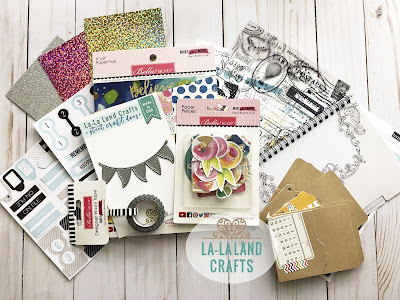 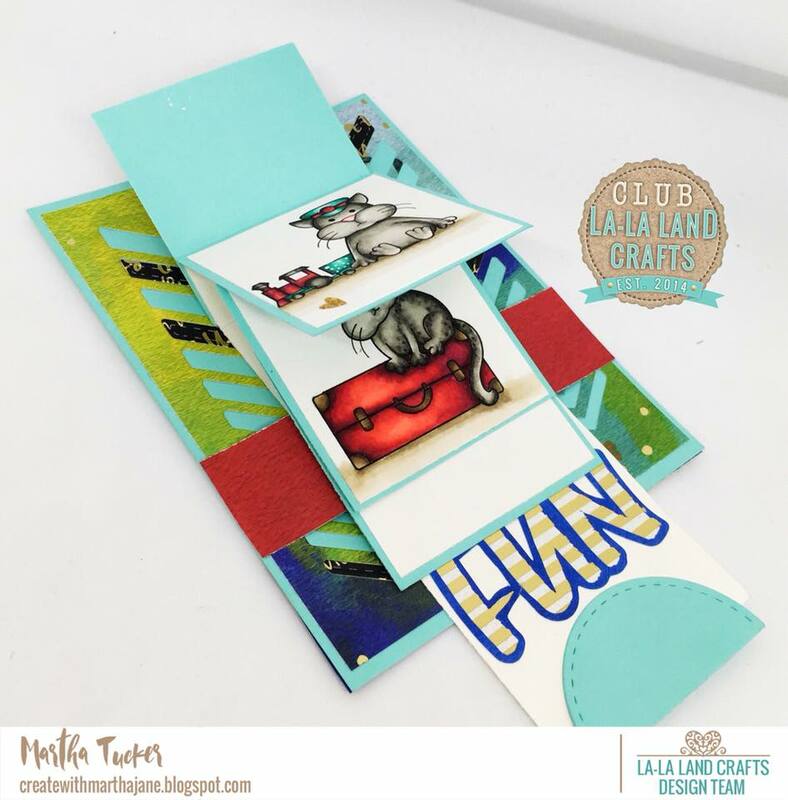 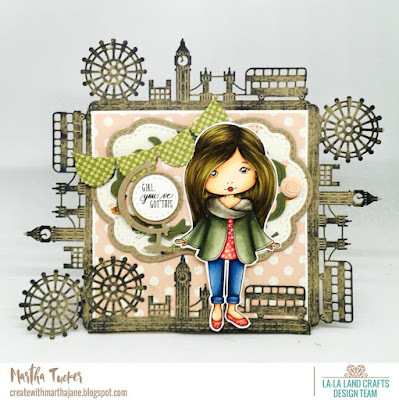 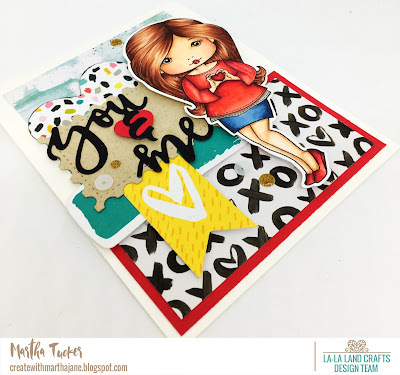 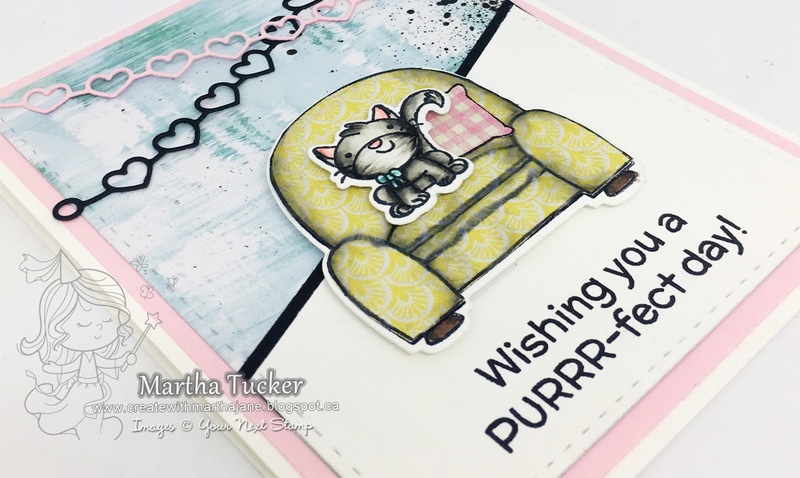 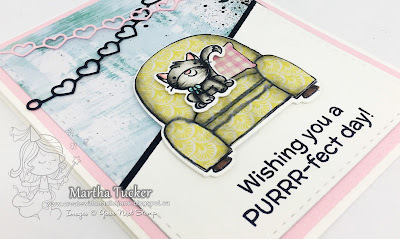 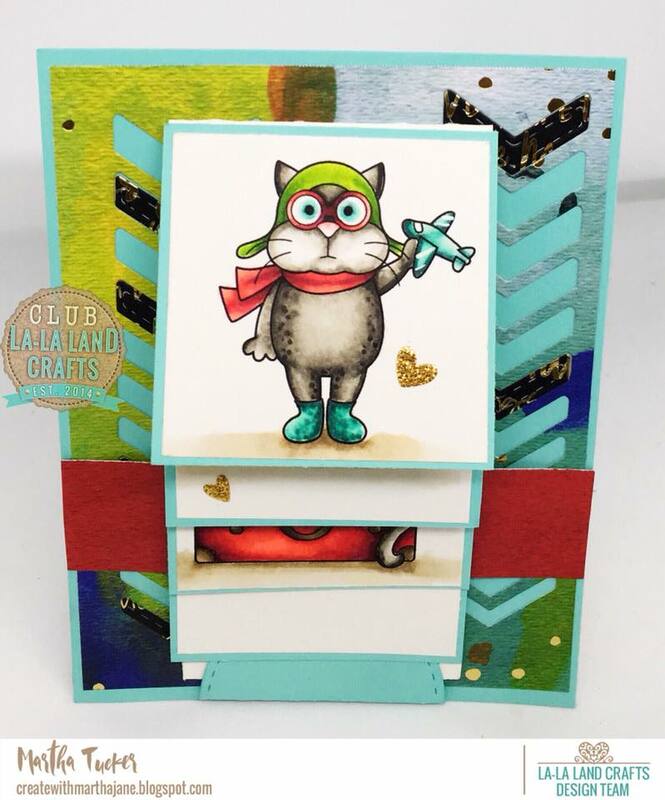 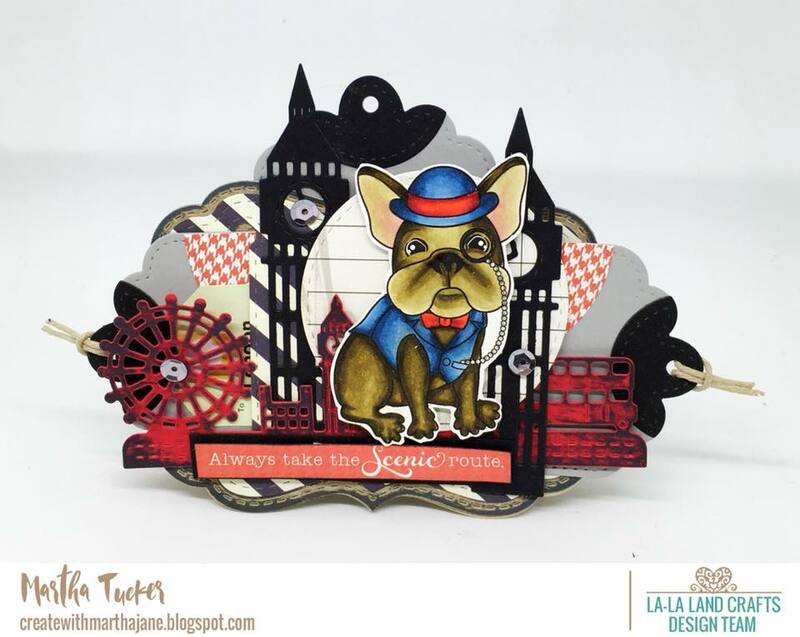 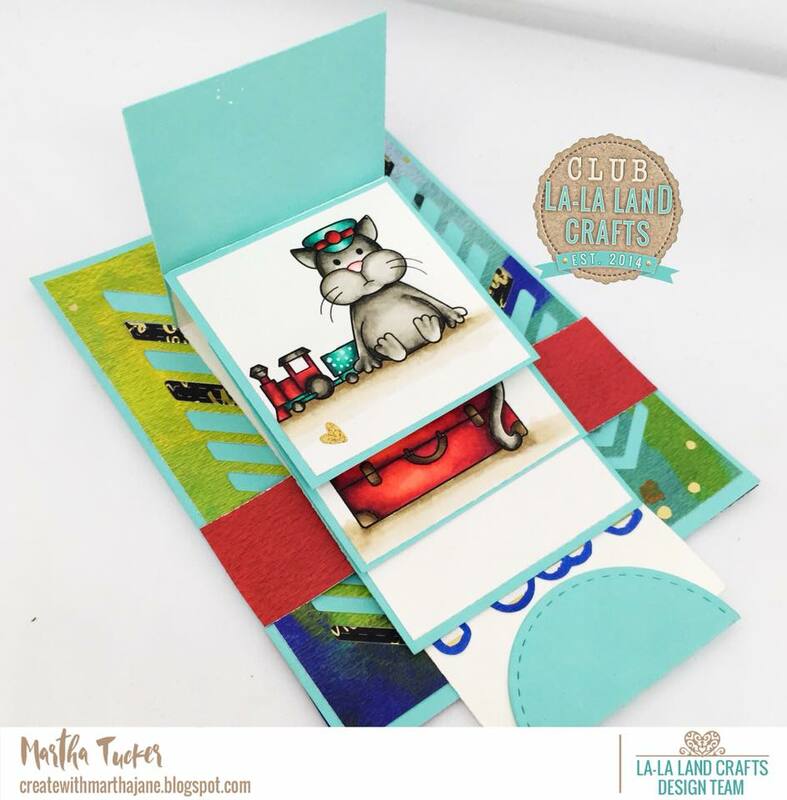 Today at La-La Land Crafts we are Continuing our Release Fun!! Here are my projects with this sweet release!! 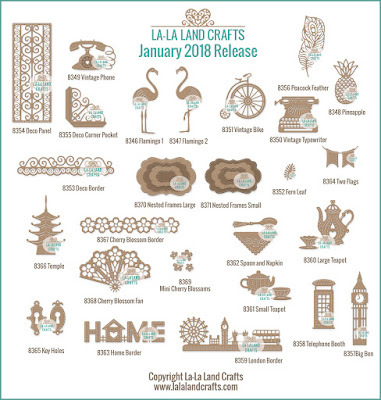 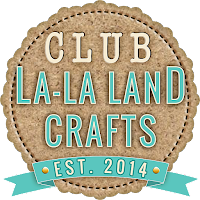 La-La Land Crafts January 2017 New Release Day One!! 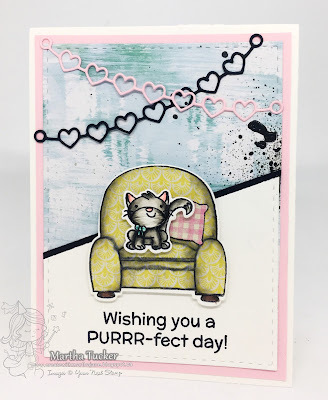 Here's what I have created for you today!! I Hope you enjoyed and pop back tomorrow for more inspiration with this Wonderful release!! 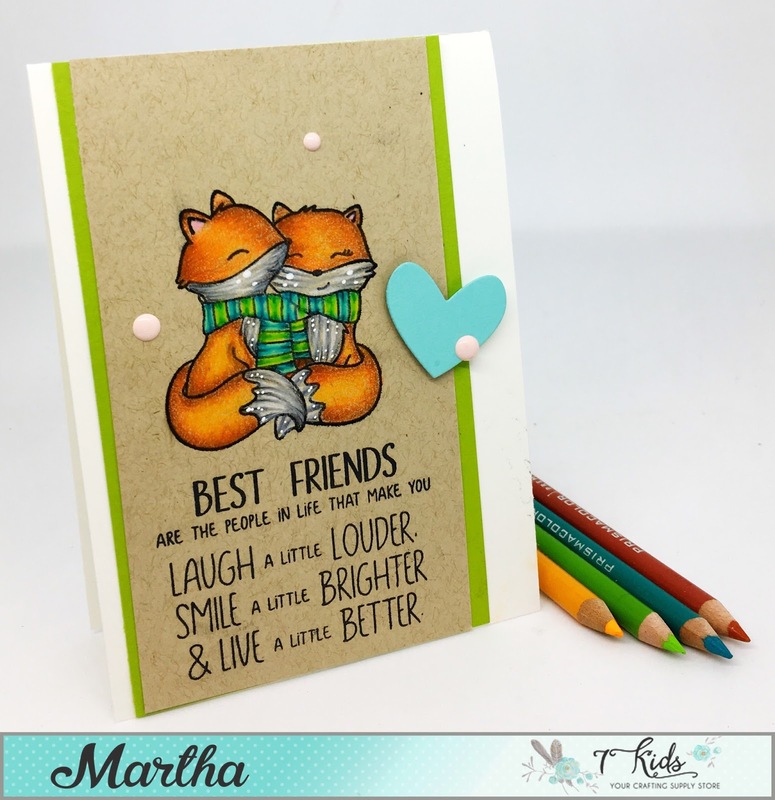 And some Colouring on Kraft with Prisma Colour Pencils. 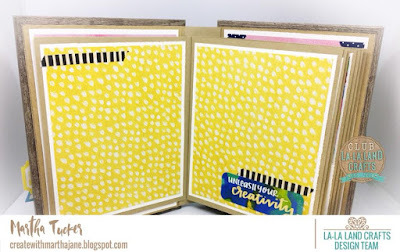 I really enjoyed this technique if you try it out make sure to share with us on The 7 Kids Customers Create Facebook Page we would love to see!! 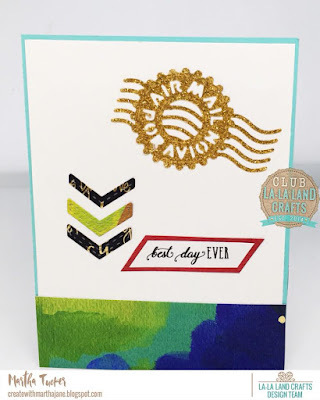 Welcome to our January Feature day at Your Next Stamp! This month we have a Furry Friends Theme! 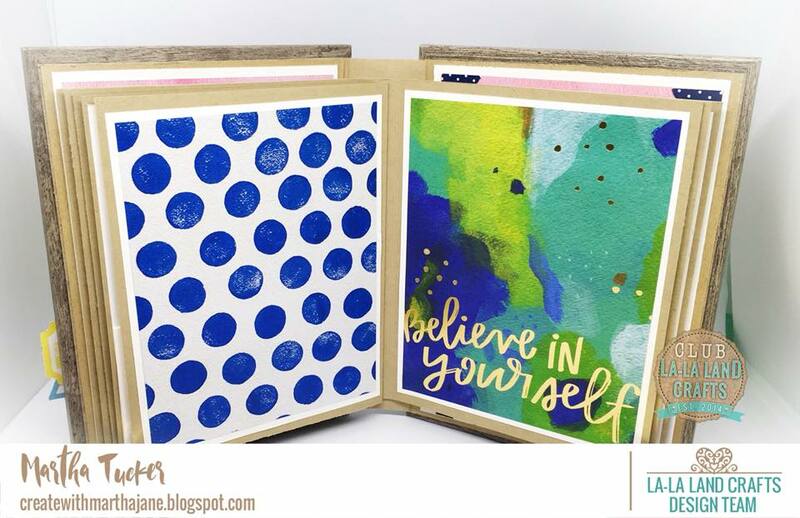 Make sure to pop over to the YNS Blog and Comment to Win! 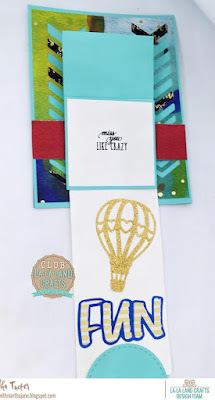 One Lucky Commenter will Win a Stamp Set of there choice! 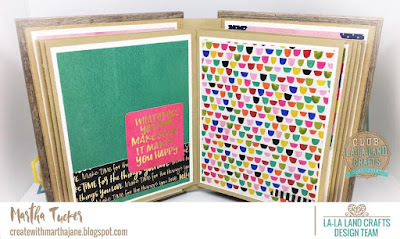 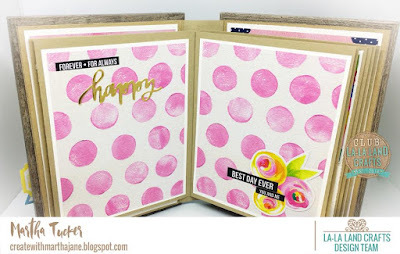 I used a fun Ink Dragging Technique for the Card Base, Heart Banner, and the Gilded Oval, You simple lay your Die Cuts on a Craft Mat and drag your Ink Pads over them, I find this works best on Water Colour Paper, because it has great texture! The Greeting Farm 2018 Design Team Call! I wanted it to be spectacular while still showcasing the Adorable Warm Fussy Feeling that The Greeting Farm gives us all! 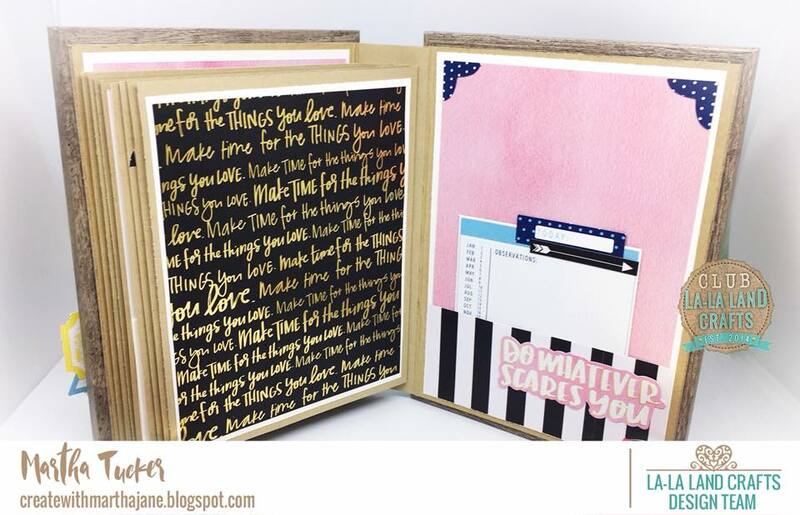 Welcome to the January DT Dare at Your Next Stamp!! 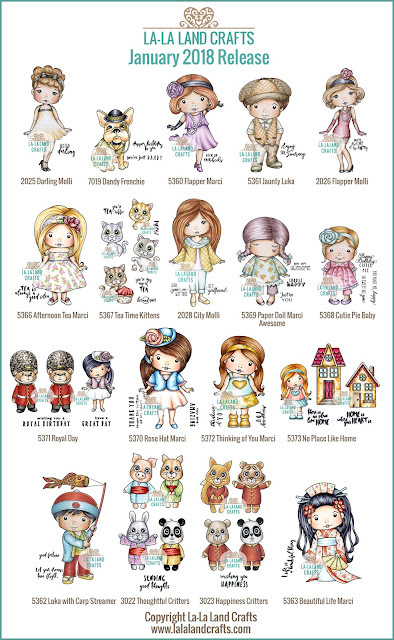 These new Animal Bookmarks are so Flipping Fantastic!! 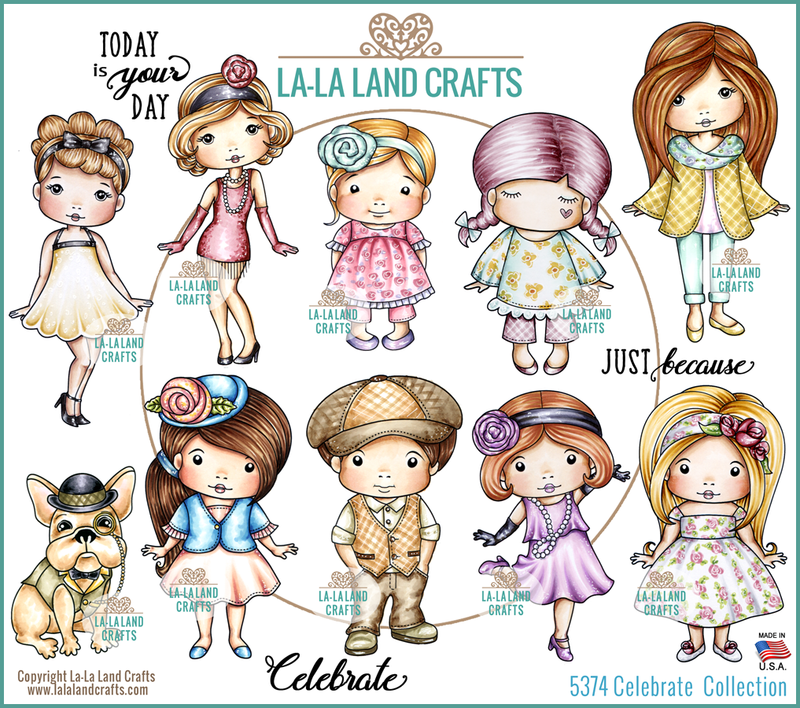 Im just in Love with them!! 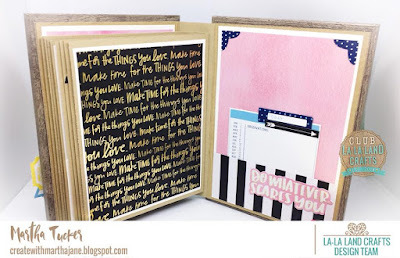 Make sure to visit the YNS Blog and comment to win! 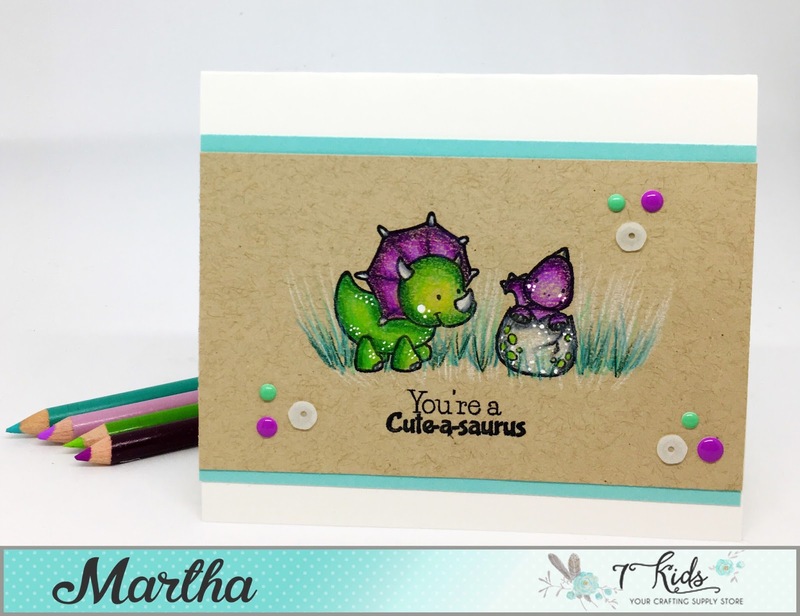 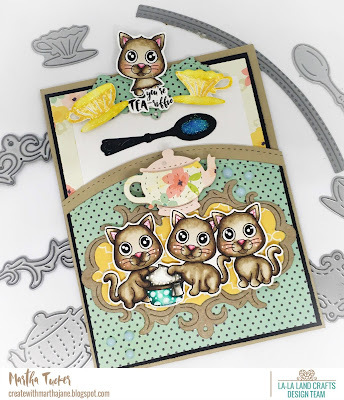 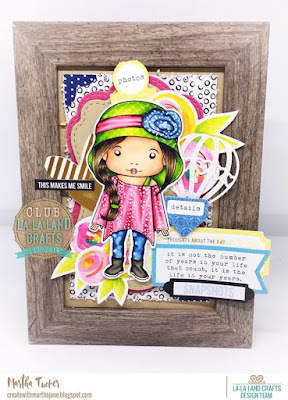 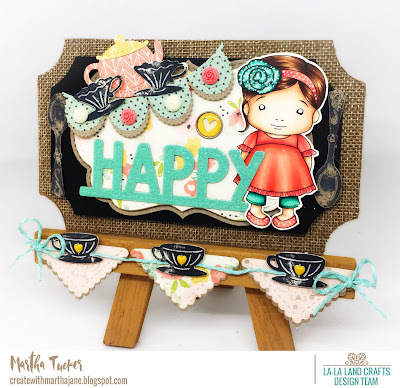 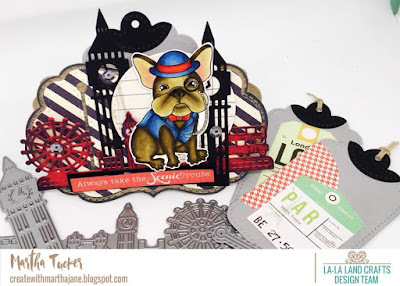 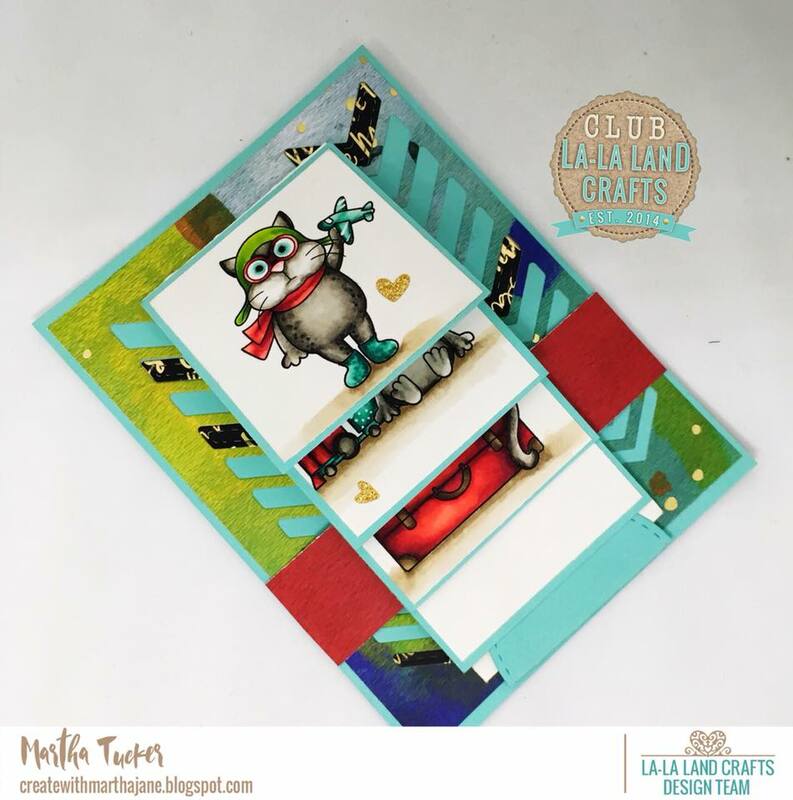 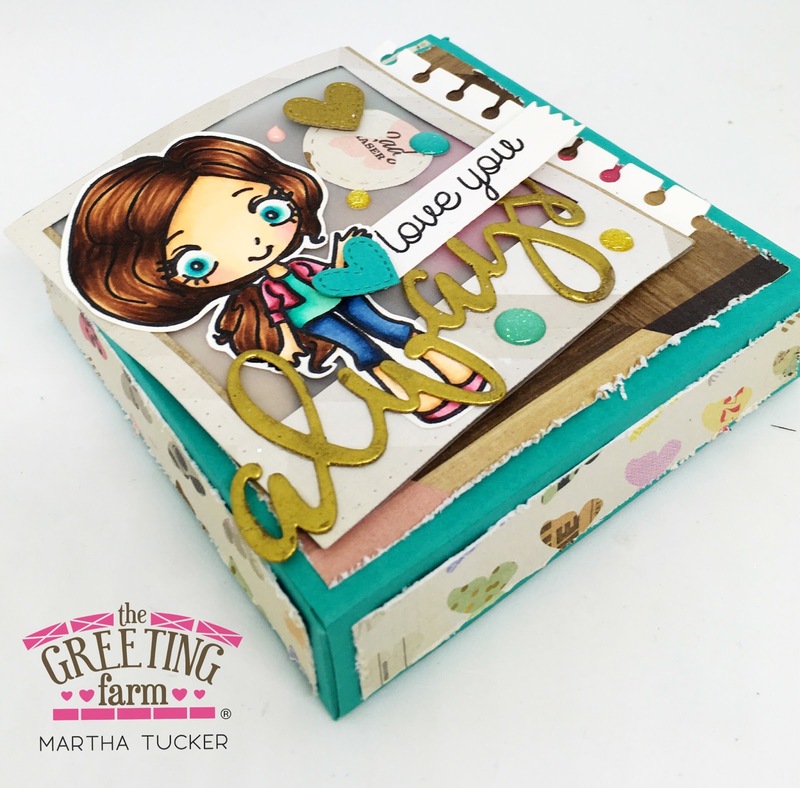 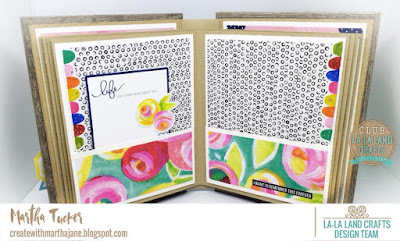 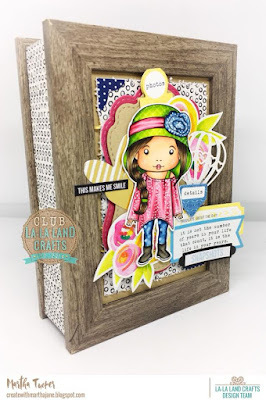 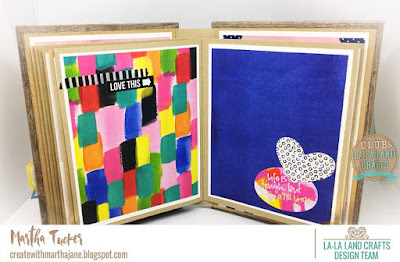 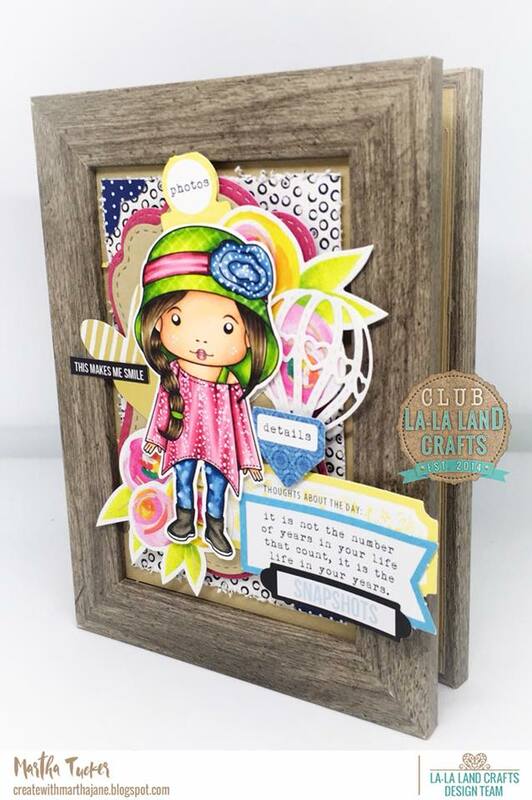 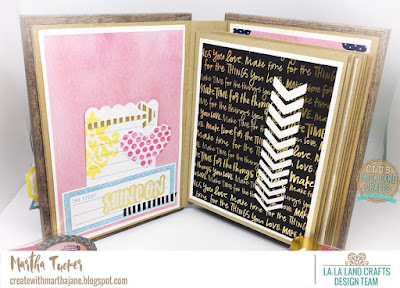 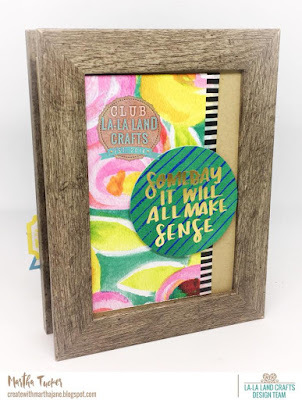 Today at La-La Land Crafts we are inspiring you with CAS-Clean and Simple Projects! 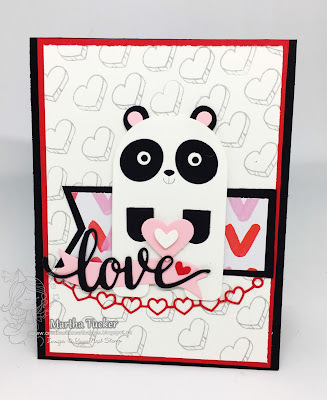 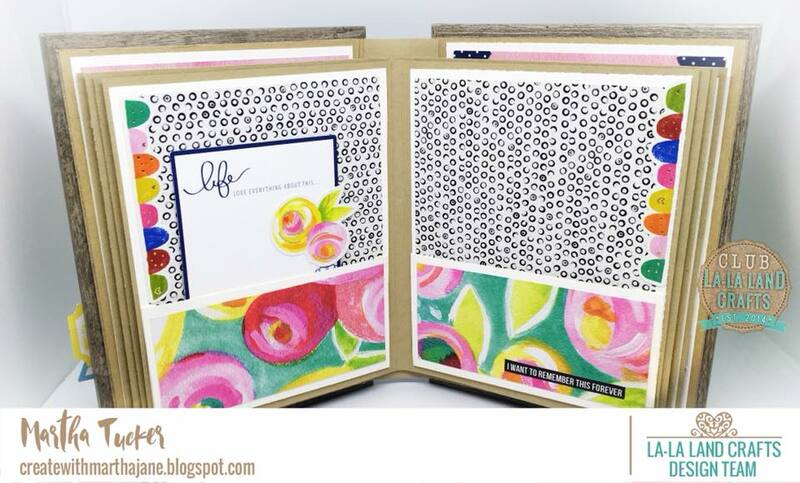 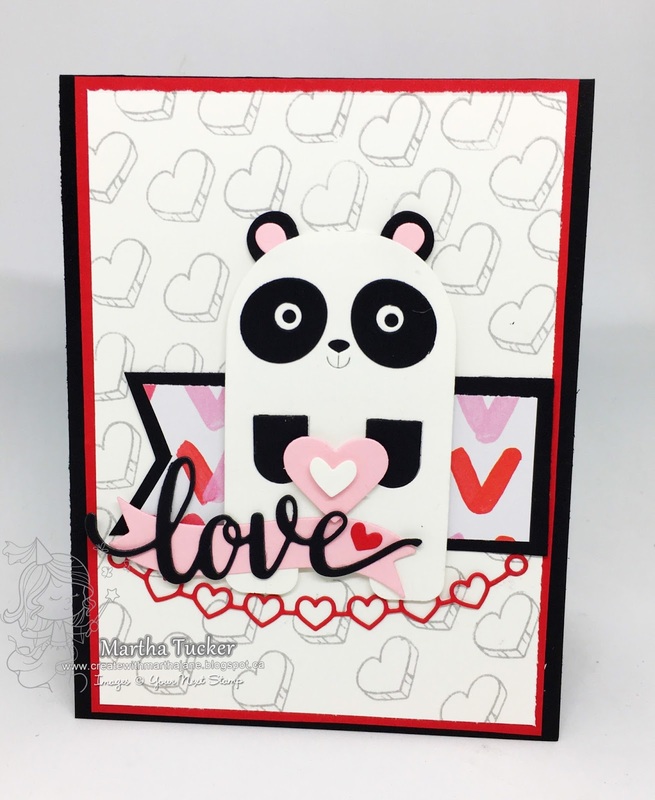 Here is my card using these LLLC Products.